Most are quick to judge a feature-length film on a two-plus minute trailer, and in the case of 2016’s Ghostbusters reboot, the masses already seem divided. 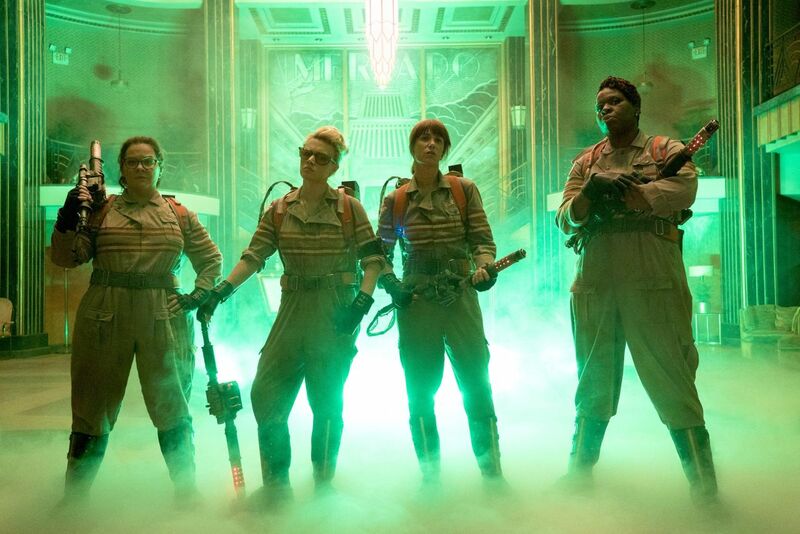 Today, the first official teaser for Paul Feig’s female-led reboot of the paranormal comedy franchise (originally launched in 1984) has arrived, and I’ll go ahead and say that based on the two minutes and thirty-seven seconds we’re given, Ghostbusters looks to be everything we need in this new installment. But, of course, we’ll have to wait and see the final product to decide if that’s true. Visually gorgeous and oozing with both slimy ectoplasm and nostalgia, the trailer appears evident of a fun new adventure with an hilarious new ghost-busting team. You can check it out below. Ghostbusters, which stars Kristen Wiig, Leslie Jones, Melissa McCarthy, Kate McKinnon, and Chris Hemsworth will hit theaters on July 15. Will you be standing in line?